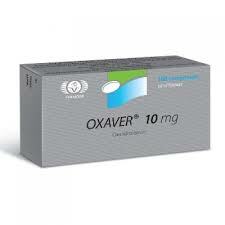 Oxanabol Alpha Pharma is popular among bodybuilders because of its fabulous effects. This steroid is ideal for bulking purposes and it is commonly used during cutting phases of training. Who used this steroid probably know that it has two major advantages: it does not aromatize and it does not influence the body’s testosterone production. These two things are very, very important for body’s health. No less importantly is that Oxandroxyl does not retain liquid in the joints and the muscles. 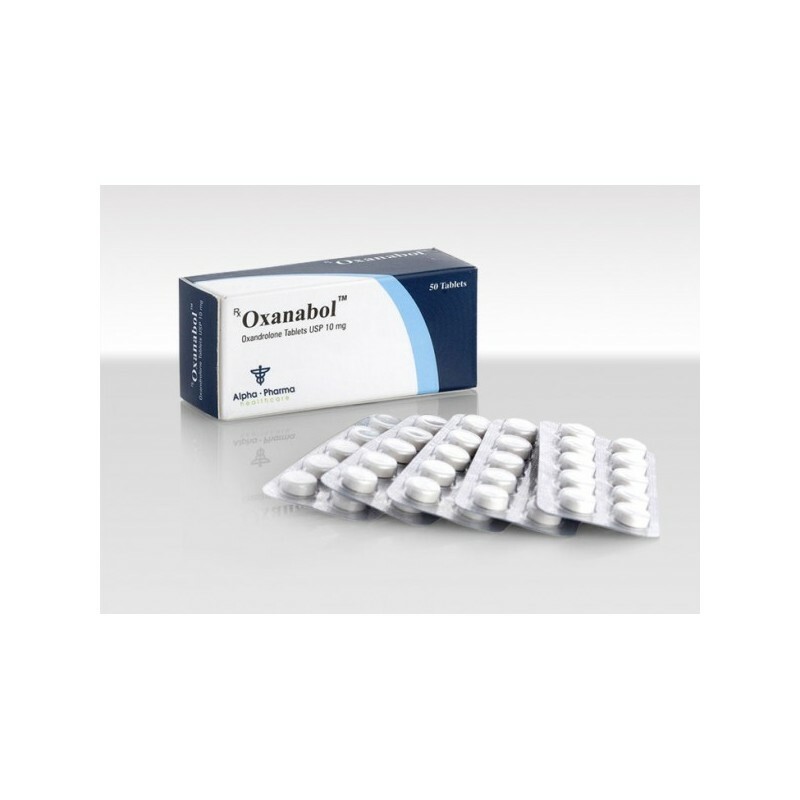 Oxanabol Alpha Pharma itself does not cause noticeable muscle growth and strength. It can be combined with many steroids, like Deca Durabolin, Dianabol and various testosterone compounds. 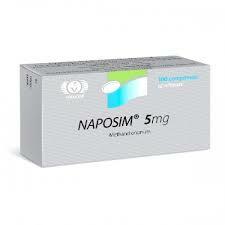 A combination that has been proven to be very effective is Oxandrolone and Halotestin 20 – 30 mg per day. The same effect will have Oxandrolone with 120 – 140 mcg of Clenbuterol daily. A good gain in muscle mass and strength is 200 mg of Deca Durabolin per week, 500 mg of Testosterone Enanthate per week and Oxandroxyl 25 mg daily. 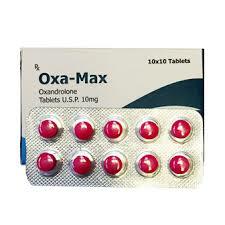 Oxandrolone is slightly toxic and shows only few side effects, but should not forget that as almost oral steroids it is 17-alpha-alkylated and the usage in high dosage and for a long period of time it can put stress on liver.